Hey there! 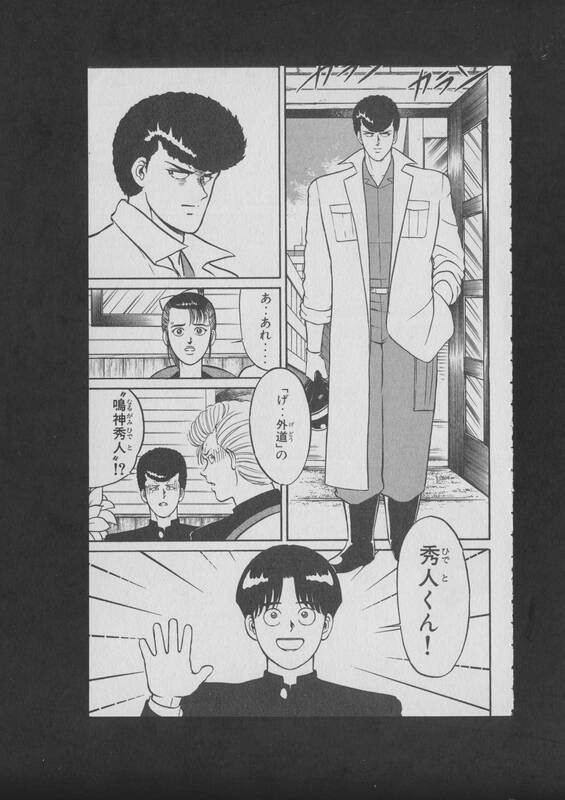 I’ve got another raw manga scan here for you. This is the first volume of a manga series called “Bukkomi no Taku”, written by SAKI Hiroto, and featuring art by TOKORO Jiyuuzou. 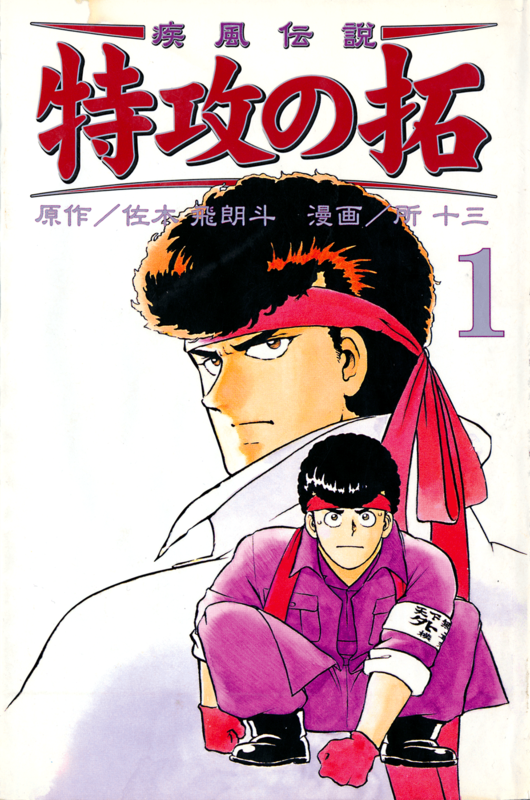 It was originally released in 1991 in the pages of Shukan Shonen Magazine, and was later collected into 27 volumes. It has been re-issued multiple times over the years in a few different editions. This edition this scan comes from is the one released by Kodansha between 2002 and 2003, under their “REKC” imprint, which features new versions of the original volume covers, now with white backgrounds. 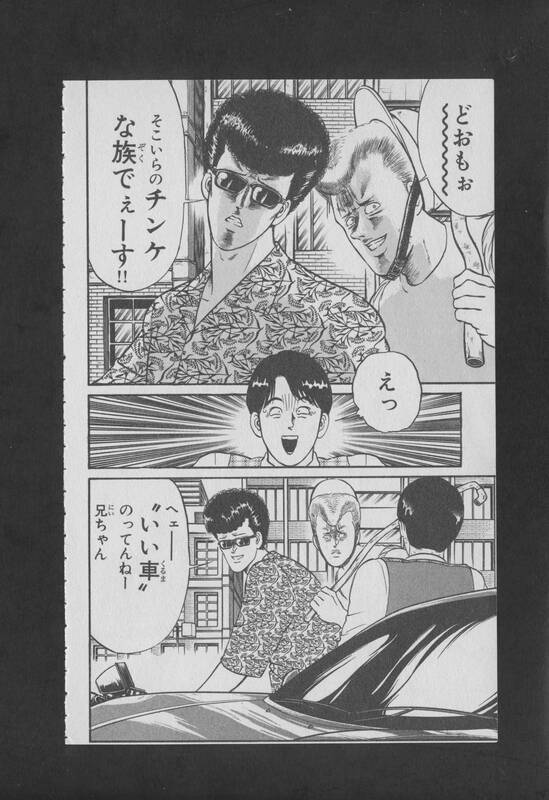 The title of the series roughly translates to “Windswept Legend: Deadly Attacking Taku”, with Taku referring to the main character of the series, Asakawa Taku, a seemingly wimpy 16-year-old high school student who seems to get himself mixed up with a bunch of delinquents and various bosozoku gangs, much to his own chagrin. 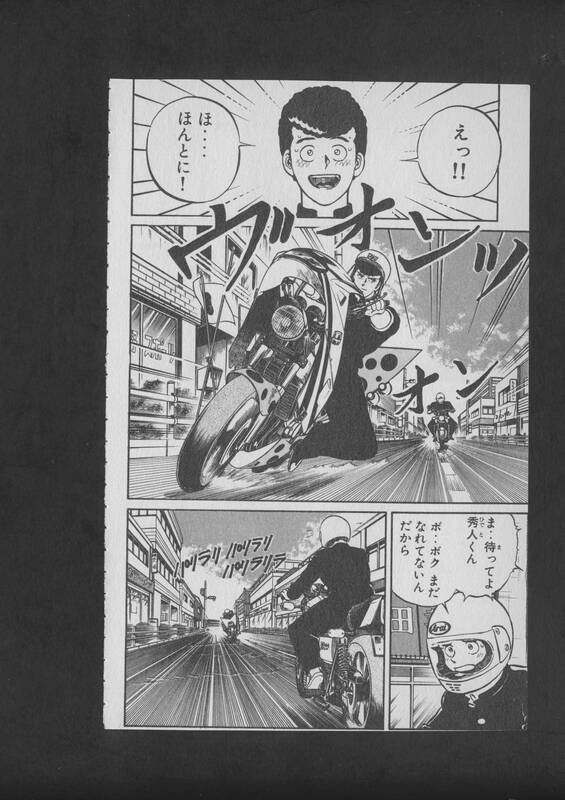 Not being fluent in Japanese, I haven’t read it, but just flipping through the pages, it seems to be a fun little delinquent-focused shonen that doesn’t take itself too seriously. 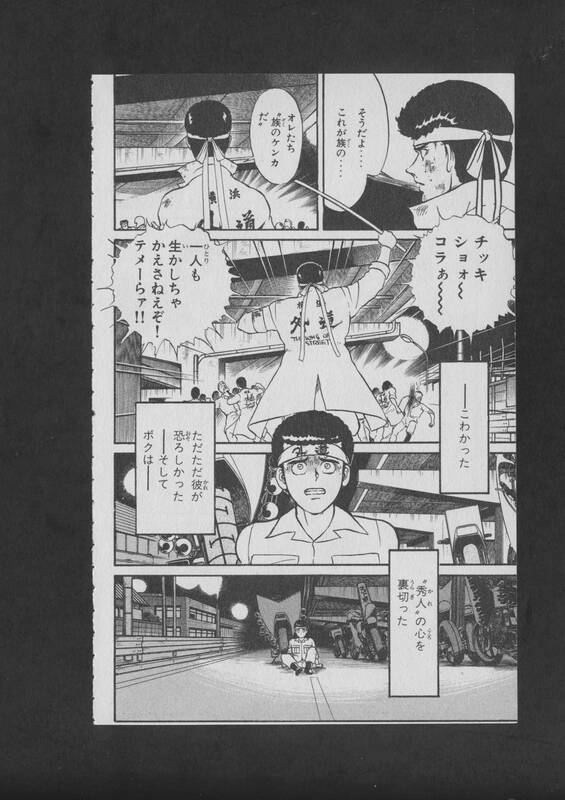 It seems similar to something like Chameleon or maybe Great Teacher Onizuka, but perhaps not as crude as the former, and not as outlandish or referential as the latter. Anyway, you can find both a low-quality JPG version and a high-quality 600dpi TIF version in the folder I’ve linked below. If there’s any interest in translating the series, I could be persuaded to buy more volumes of it and scan them in at some point. Feel free to contact me at jamminscans@gmail.com with any inquiries. 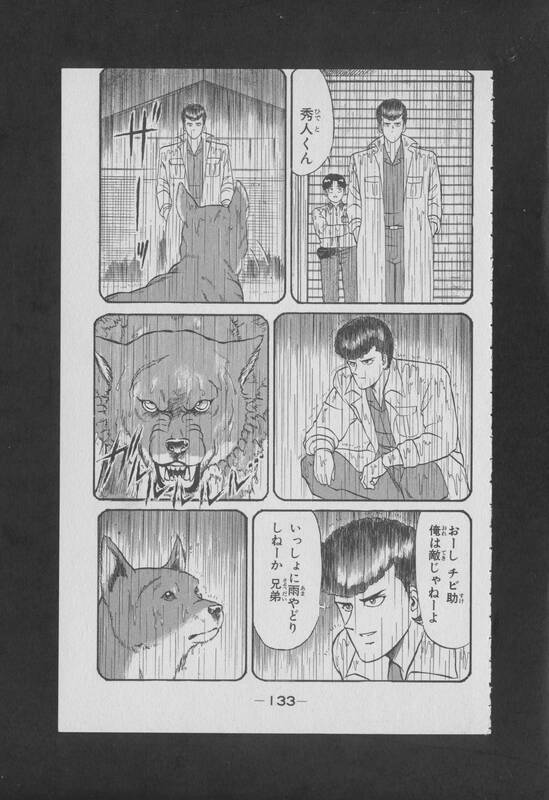 This entry was posted in Raw Japanese Scans, Releases and tagged 1990s, Kodansha, REKC, SAKI Hiroto, TOKORO Jiyuuzou.